Our Pet Friendly Cottages are able to accommodate up to 4 people. The room includes one double bed with linen and two single beds (Bunk) with linen as an optional extra. 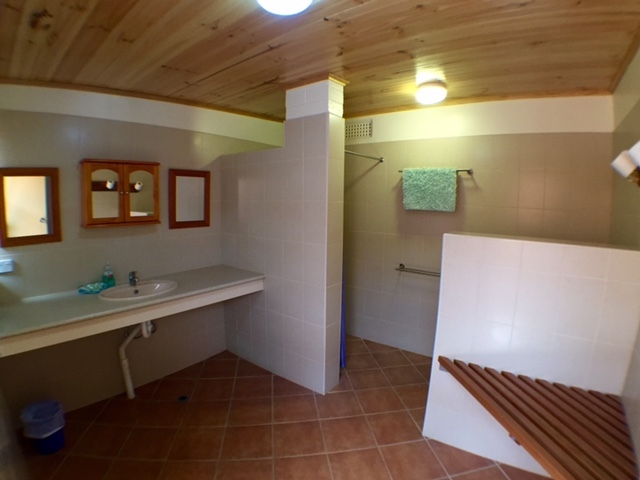 Features include bathroom, TV (some with Foxtel), A/C and fully equipped kitchen. 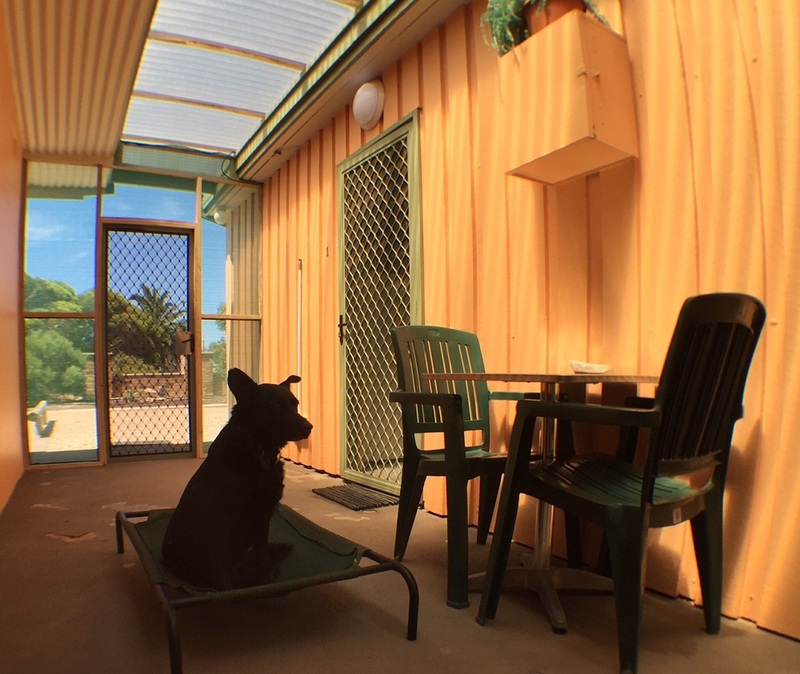 There is a courtyard to allow your pets to be outside but secluded to your cottage. House trained pets are allowed inside.